Delivering excellent customer service on Facebook. 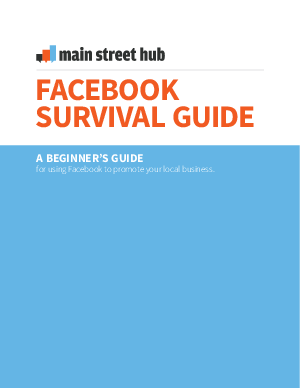 Setting up and optimizing your business’ Facebook page. Creating engaging content ideas to attract new customers. Staying top-of-mind for existing customers to keep them coming back!